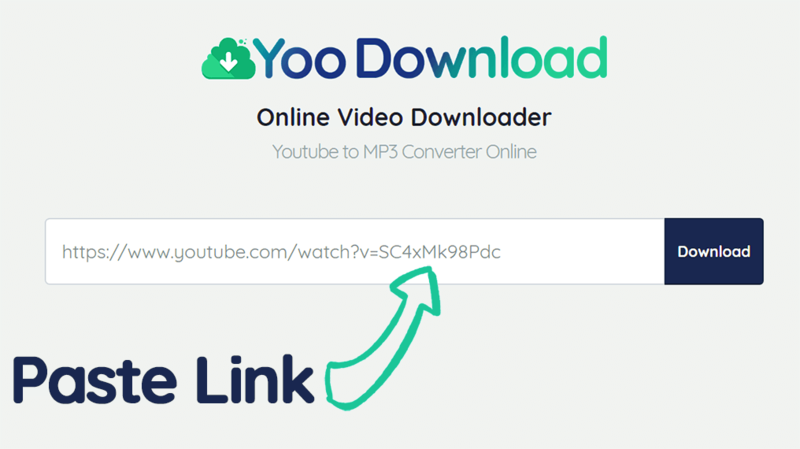 This tutorial helps you learn how to use YooDownload to download videos online from Youtube, Vimeo, Facebook or any other website without using any software or plugins. 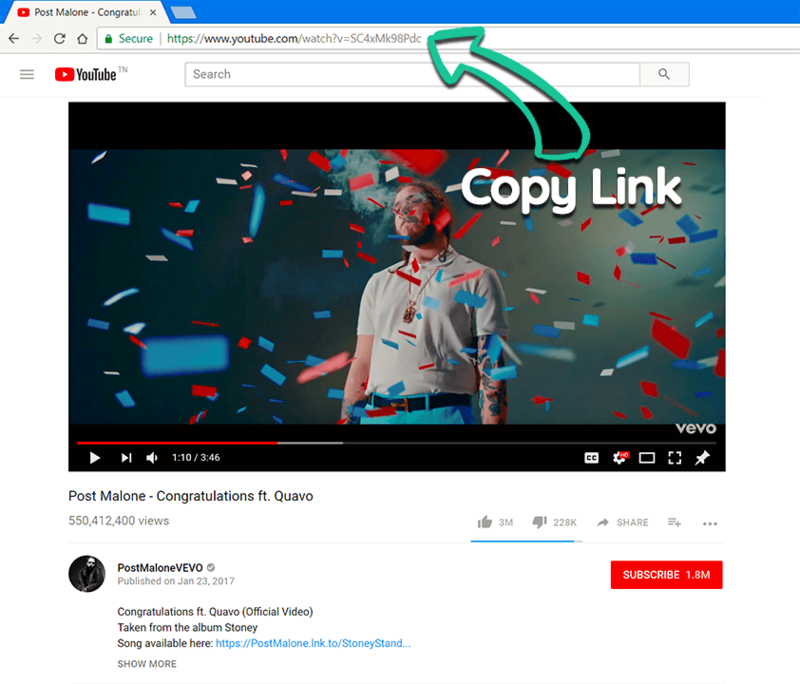 Go back to YooDownload and Paste the video link in the URL box on the homepage, and Click Download. You'll see a new page that contains the different video formats of your video. Choose the video format you want to save and click Download. The video will start downloading. 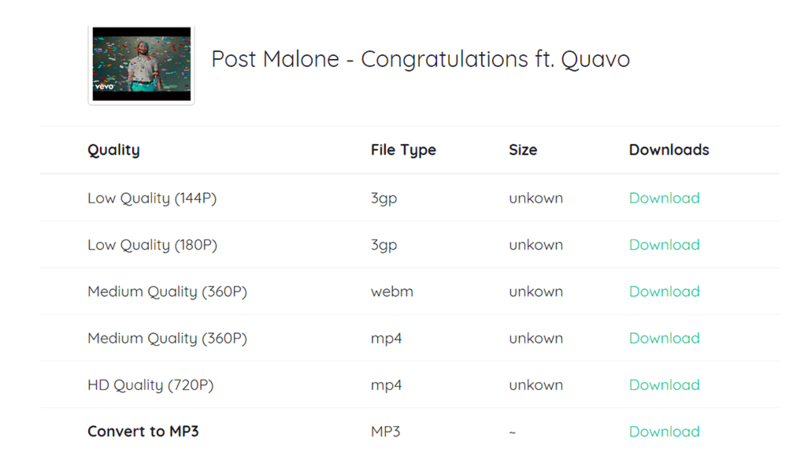 You can also Convert Youtube videos to mp3 if they are less than 10 Minutes long. Some videos are private or inaccessible from our end, in this case we suggest downloading our Chrome Extension. If you need further help downloading your videos, please Contact us and send us the video link you tried downloading.